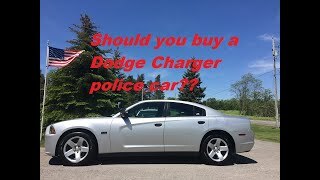 Dodge Charger Pursuit 2013 features the most advanced all-wheel-drive (AWD) system which features a segment-exclusive active transfer case and front-axle-disconnect system that better balances performance and fuel economy. 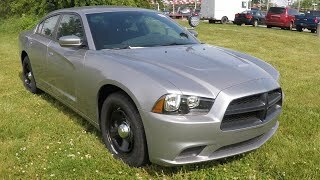 Dodge Charger Pursuit AWD is based on the record-setting RWD model that set the fastest-ever lap time in Michigan State Police’s Vehicle Evaluation Test history (1:33.70). 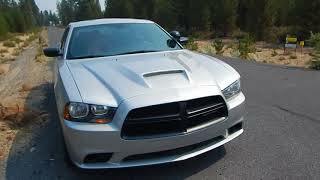 Dodge Charger Pursuit V-8 with its legendary 5.7-liter HEMI V-8 engine unleashes 370 horsepower, 390 lb.-ft. of torque. 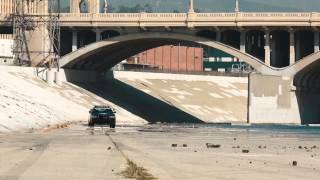 It can accelerate from 0-to-60 mph in less than 6 seconds and up to 25 highway mpg with innovative four-cylinder mode Fuel Saver Technology.